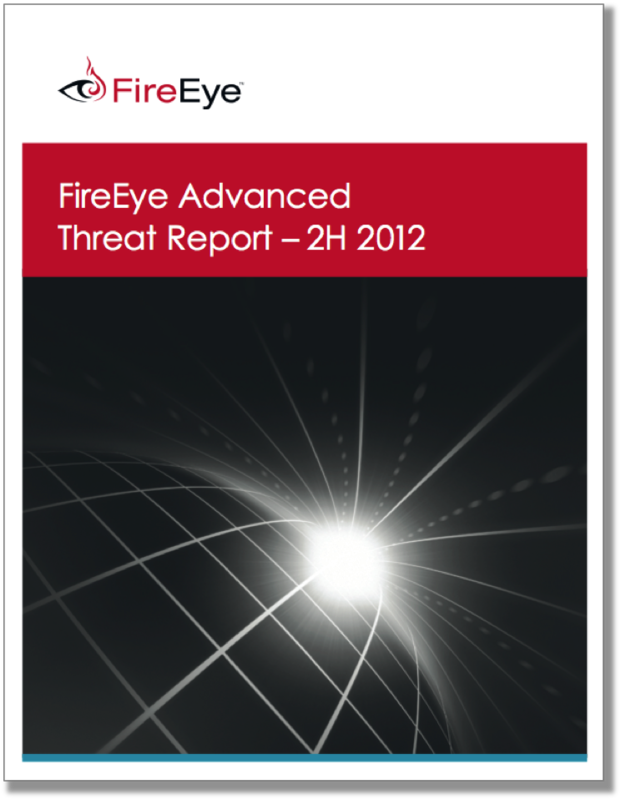 This fourth edition of the FireEye Advanced Threat Report provides a current overview of the advanced threat landscape including the evolving tactics of advanced persistent threats (APTs) and a detailed look at a major malware campaign targeting the aerospace and defense industry known as Operation Beebus. The data in this report comes from thousands of FireEye appliances deployed around the world as well as research from the FireEye Malware Intelligence Lab resulting in the industry’s most comprehensive view of advanced threats. Download your copy of the FireEye Advanced Threat Report now to gain insight into today’s new breed of cyber attacks and be better prepared for attacks on your organization. To read the report, complete the form to the right.